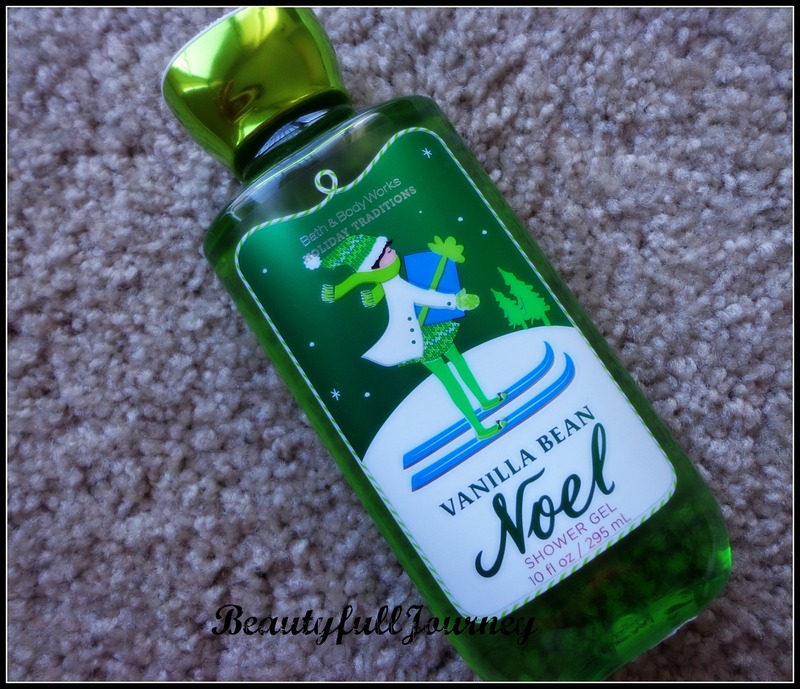 Bath & Body Works Vanilla Bean Noel Shower Gel Review. I did not buy a single thing the whole of October and most of September. Like seriously, not a single makeup or bath/body/hair product. Just a few clothes necessary for the harsh winters here that’s it! Can you believe it? I can’t 😮 but its true! 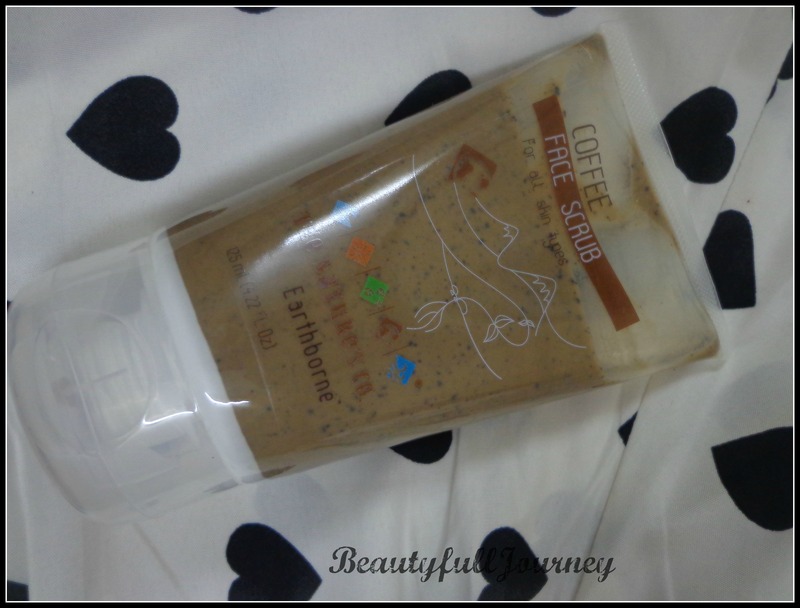 REVIEW: The Nature’s Co Coffee Face Scrub. The Nature’s Co Coffee Face Scrub. Exfoliates skin; Removes the upper, dead layer of skin; Anti-microbial & antioxidant; Gives a healthy and instant glow. Pamper the coffee lover in you with our invigorating Coffee Face Scrub. It is full of anti-microbial and antioxidant properties that sloughs dead skin, boosts circulation and imparts an instant radiant glow. Wet your face and neck, massage using light circular motions. Rinse off and pat skin dry. Can be used daily. Go ahead and get addicted! Available at The Nature’s Co outlets and their online store. I am a huge huge fan of coffee! I can’t live without it! In fact, my brain doesn’t function without drinking coffee… be it hot or cold! And plus, I loveeeee the smell of coffee! How can someone not love it? It’s intoxicating for me! 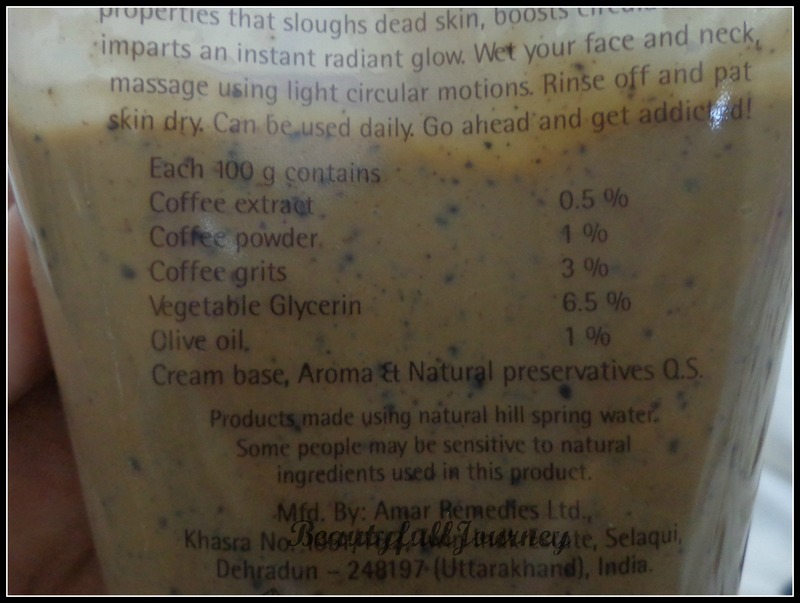 Because of this, I had this coffee scrub on my wishlist since long and this is also their bestseller but since The Nature’s Co products are only sold at one place in Delhi, I wasn’t able to get it. 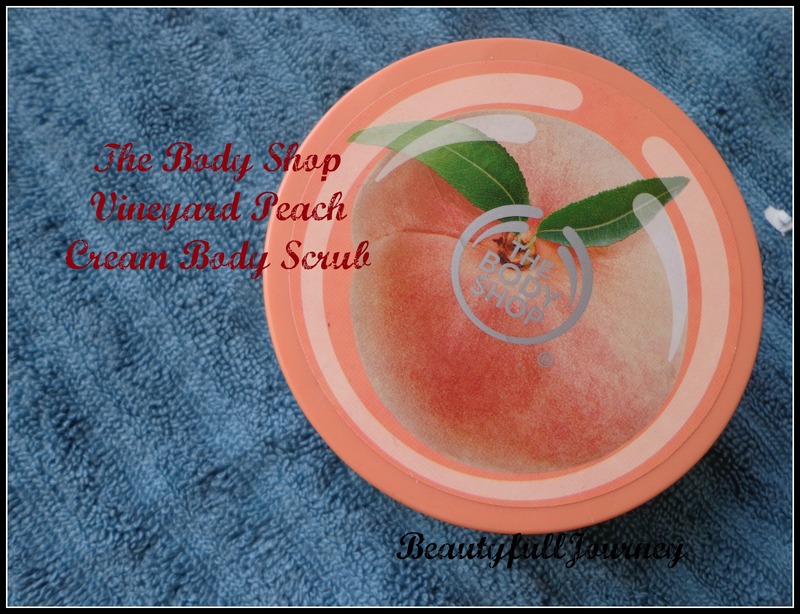 And then I got an invite to the store and got this scrub for reviewing! 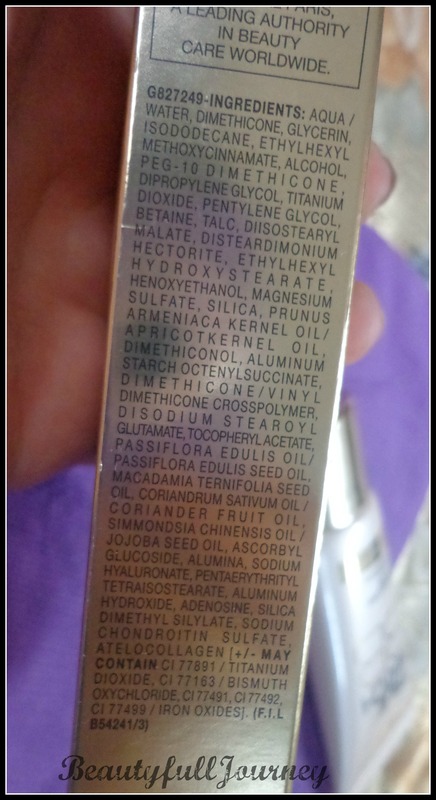 REVIEW,SWATCHES: L’Oreal Paris la crème True Match BB Cream. 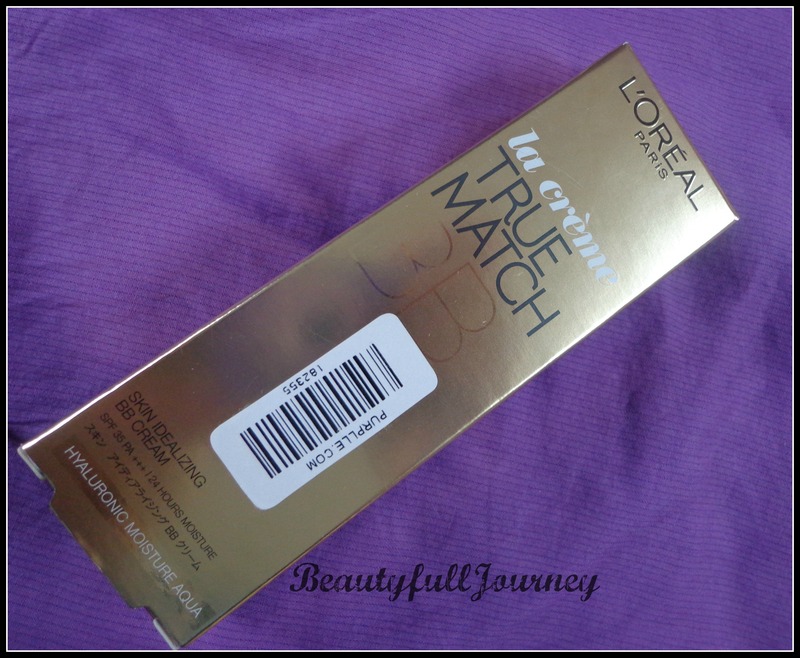 L’Oreal Paris True Match BB cream. True Match BB cream is a smooth milky emulsion with a touch of tint for natural coverage and a luminous satin finish. Discover your true match from amongst 3 flawless shades. Available at L’Oreal counters and many online sites like purplle.com. This was quite an impulsive purchase for me and I’m glad I bought it! 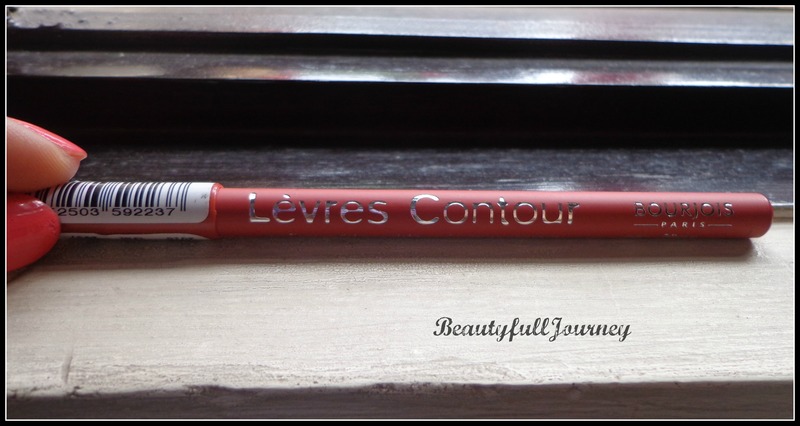 REVIEW,SWATCHES,FOTD: Bourjois Paris Levres Contour lip liner – Peche Voluptueuse. Bourjois Paris Levres Contour lip liner. High definition and long wearing lip liner for ultra lip comfort. Its ultra-soft khol tip draws a smooth and precise lip contour to line the lips and prevents your lipstick from running for hours on end! Enriched with mineral and plant pigments(rose and green tea) it is good for your skin. 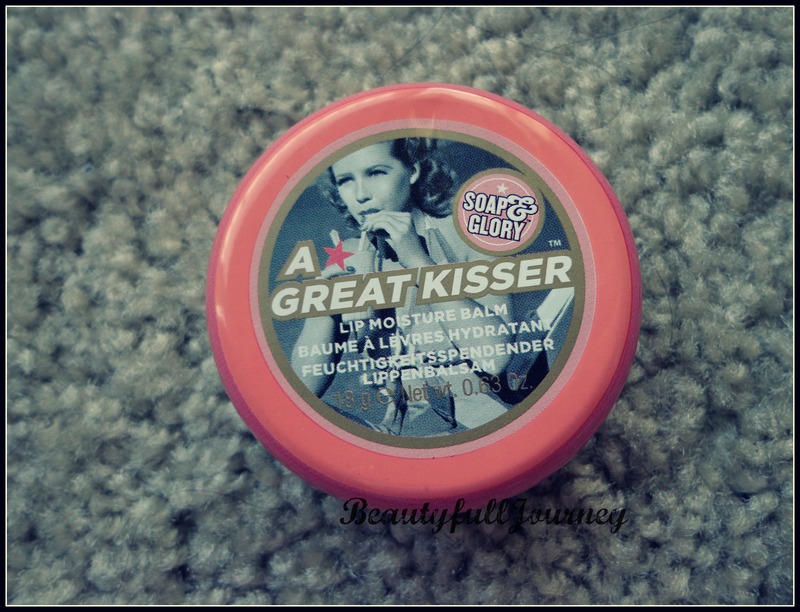 The formula is easy to blend, comfortable and smoothly glides onto the lips, leaving a soft velvety finish. Available in a wide range of shades that match with the Sweet Kiss naturel lipstick colours. I’ve never used a lip pencil before this. I bought this purely for the pretty shade. Since I’m not much of a full coverage-opaque lip colour kind of a girl, I was very apprehensive while buying this but the shade is gorgeous and I couldn’t leave it plus it’s very reasonably priced! Hence, my first ever lip pencil purchase happened. 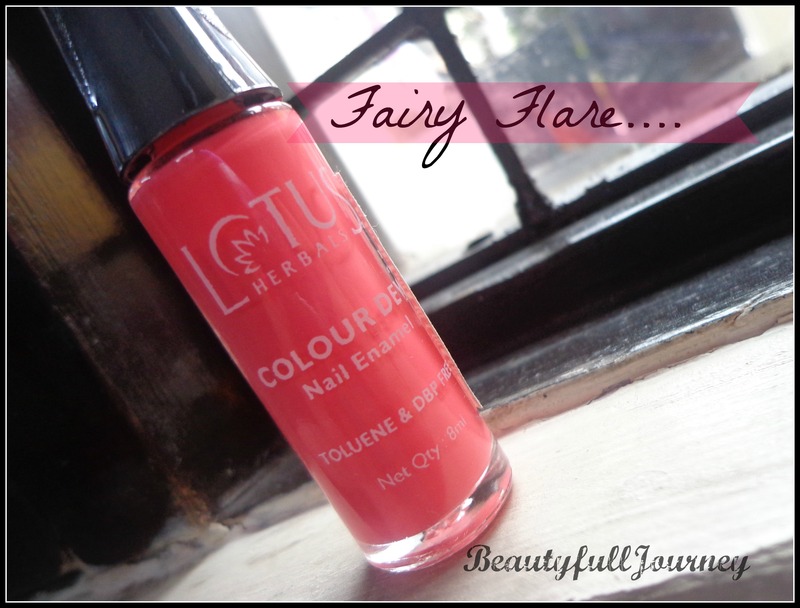 REVIEW,NOTD: Lotus Herbals Colour Dew Nail Enamel – Fairy Flare. Lotus Herbals Colour Dew Nail Enamel. Available at Lotus counters and outlets, Lotus online store. This nail paint has become my all time favourite nail paint. Not just the shade but the quality too is amazing.